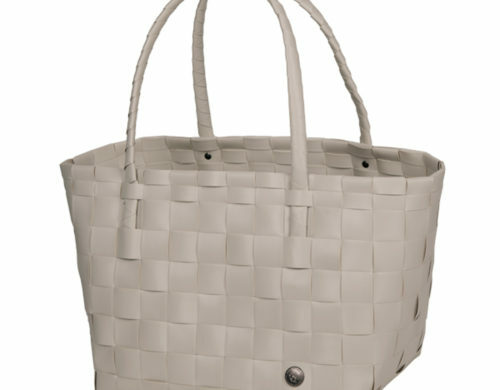 Paris This versatile carry-all tote is lightweight with an open design so you can throw in anything that fits! The stand-up structure provides for easy loading and unloading. 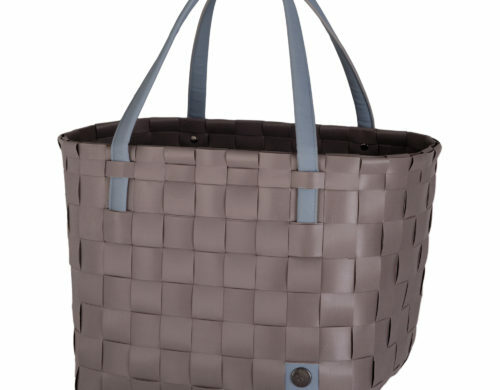 It is the fashionable choice as a reusable grocery bag for the supermarket or farmer’s market. Perfect for the beach or swim club, craft night, school or work. Cleans easily with the swipe of a cloth. 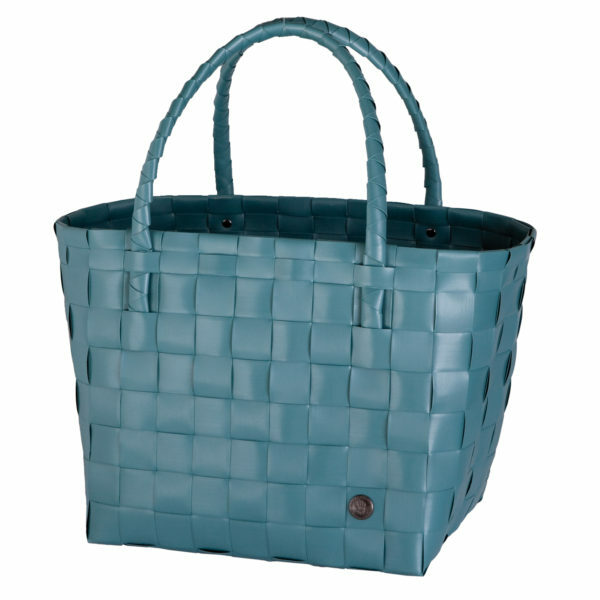 Handmade of 70% recycled durable polyethylene. Everything we put our hands to is manufactured ethically and is guaranteed 100% free of child labor. 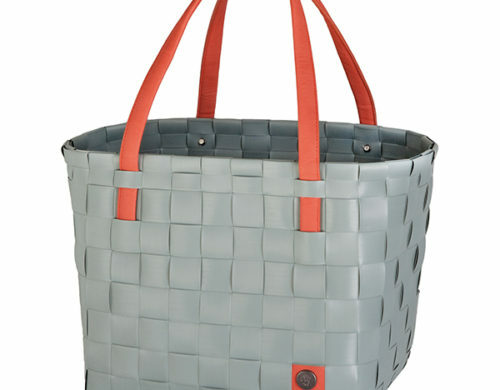 Attractive woven colors and color mixes to coordinate with a variety of palettes.